Damco has increased its warehousing capacity in Myanmar with a new 10,000sq metre facility in Yangon. And in Cambodia, the 3PL has moved to a larger head office, in Phnom Penh, having enjoyed double-digit growth there this year. 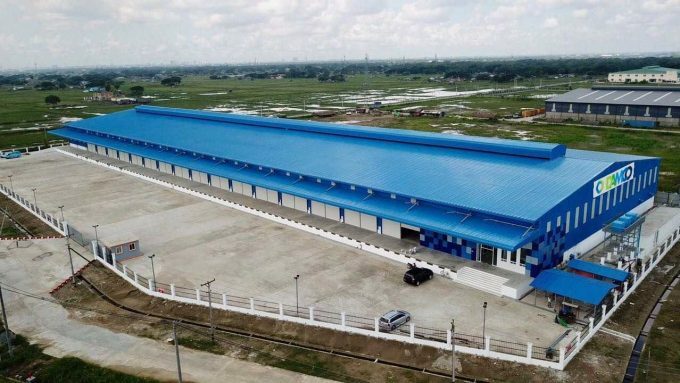 Officially opened last week, the Damco Myanmar Logistics Center will primarily support the sourcing operations of fashion and retail customers operating in the Indochina region. The facility is located close to the emerging Thilawa Special Economic Zone, around 20km from key port terminals and Yangon’s airport. 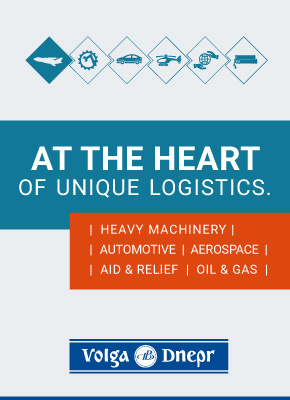 As well as inventory management, order processing, RF scanning and barcoding, value-added services such as cross-border and inland trucking are provided. While Damco continues to serve primarily its lifestyle and retail vertical customers in Myanmar, the expansion will also “open up opportunities to diversify its client base”. However, economic and political risk appears to be on the rise again in Myanmar. The humanitarian crisis in northern Rakhine has led to a dip in tourism and the suspension of several construction projects. However, according to the International Monetary Fund (IMF), while current economic growth is slower than expected, a recovering agricultural sector and increased exports should see GDP growth hit 6.7% for the current fiscal year. “We’re convinced that the overall growth agenda is very much intact,” said Mr Civardi. Meanwhile, in October, Damco moved to larger premises in Phnom Penh, expanding its office space in the capital by around 40%. Despite reports of a downturn in textile exports by some local logistics players, Mr Civardi said Damco’s Cambodia business was “extremely healthy” and enjoying a “double-digit increase in performance this year”. But Mr Civardi admitted this growth had not been without challenges. “There has been a substantial minimum wage increase in Cambodia over the past four years – it’s now almost at the same level as Vietnam. Plus, the logistics infrastructure needs to improve and the costs need to decrease,” he added. Market insight – is Panalpina readying for acquisitive growth?